and Contributing Editor at Fandango.com Erik Davis speaks about Fandango.com selling pre-sale tickets to: Avengers 2: Age of Ultron. 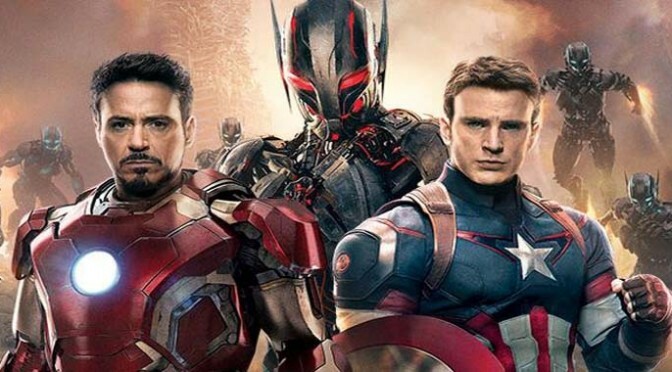 Erik discusses the various interviews he has available on Fandango.com from the actors of: Age of Ultron. Sean and Erik talk about: South by South West and the various activities that will be at the event. Sean and Erik talk about the movies.com article of: Chris Pine possibly being the Green Lantern. Erik reviews: Cinderella, Run All Night and It Follows.